If you’re looking for an affordable, accurate and high-quality note counter…your search is over. 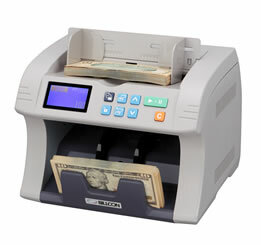 The Billcon N-Series Note Counters offer you all this…and so much more. Heavy duty construction, sleek design and 1,500-note-per-minute speed…all in one compact machine.